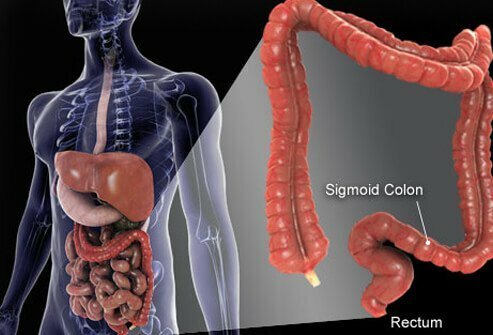 Colon Cancer Prevention And Fiber? What Does a Barium Enema Test For? Are You Getting Enough Potassium in Your Diet?